(CNN) --- Paul Stamets was shy as a child; he couldn't look people in the eyes, so he stared at the ground. And that, he says, is where he found mushrooms. Today, that shyness has faded, but mushrooms are even more of a focal point. 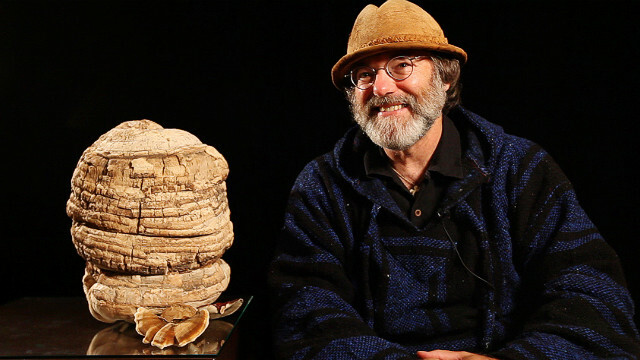 Stamets is one of the most prominent proponents of using mushrooms for medicinal purposes. Besides traveling the world to look for exotic mushrooms, he also lectures about them and runs a mushroom supplement company with his wife called Fungi Perfecti.